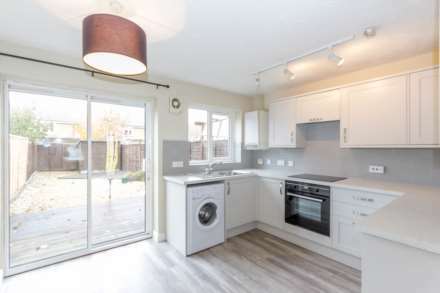 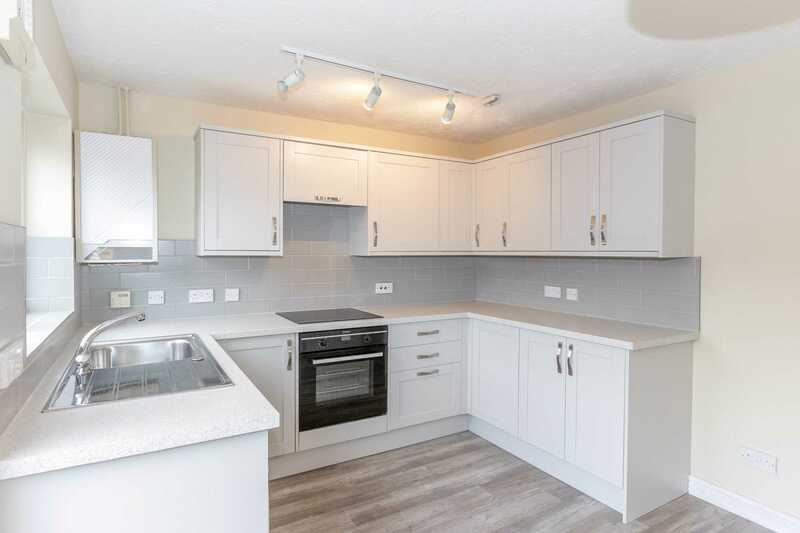 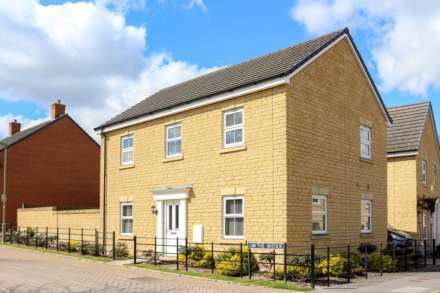 A modern two bedroom end of terrace property situated in this smal select development in a convenient location within a short stroll to the town with the Orchard Shopping centre and Didcot Parkway within a ten minute walk. 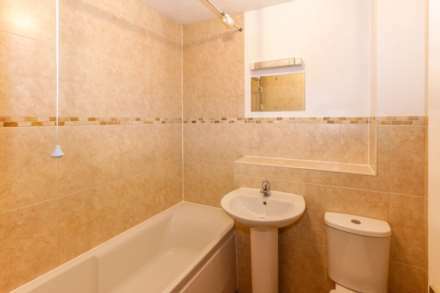 Recently redecorated and presented in excellent condition. 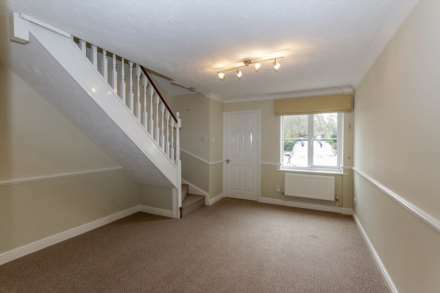 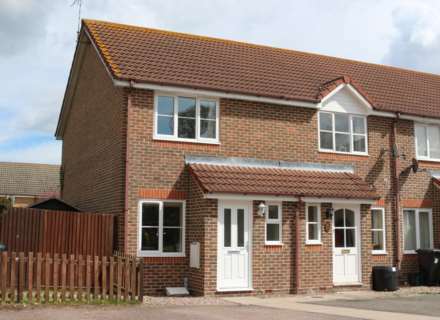 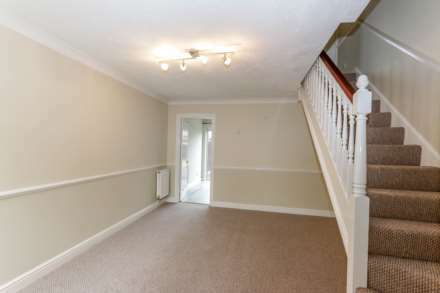 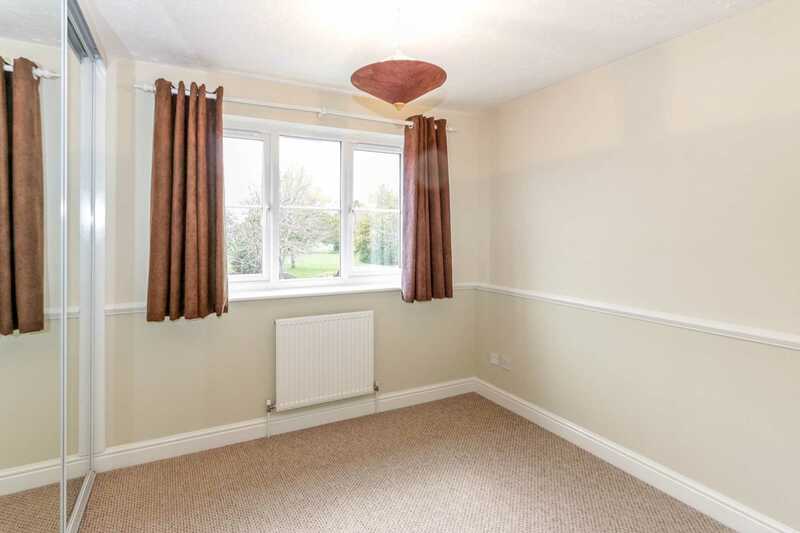 Entrance porch, cloakroom, lounge, kitchen/dining room, two double bedrooms and upstairs bathroom. 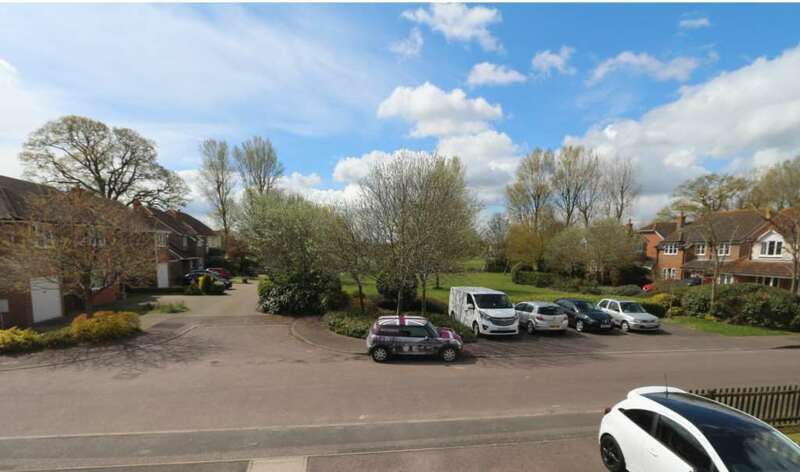 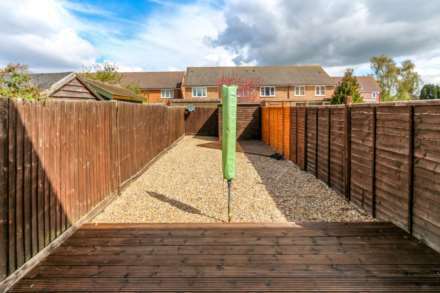 Private, low maintenance rear garden, views are of the open aspect to the front and parking for two vehicles. Parkland beyond. Recently fitted front door and double glazed windows, gas central heating. No pets sorry. 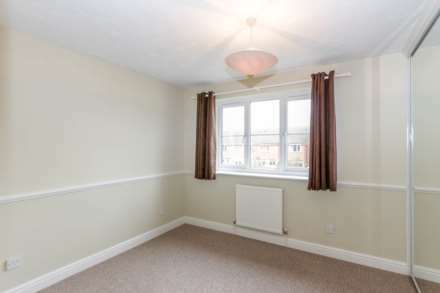 Available on an unfurnished basis with white goods. Contact: 01235 270272.